sometimes i just come stumble upon something so new and wonderful. 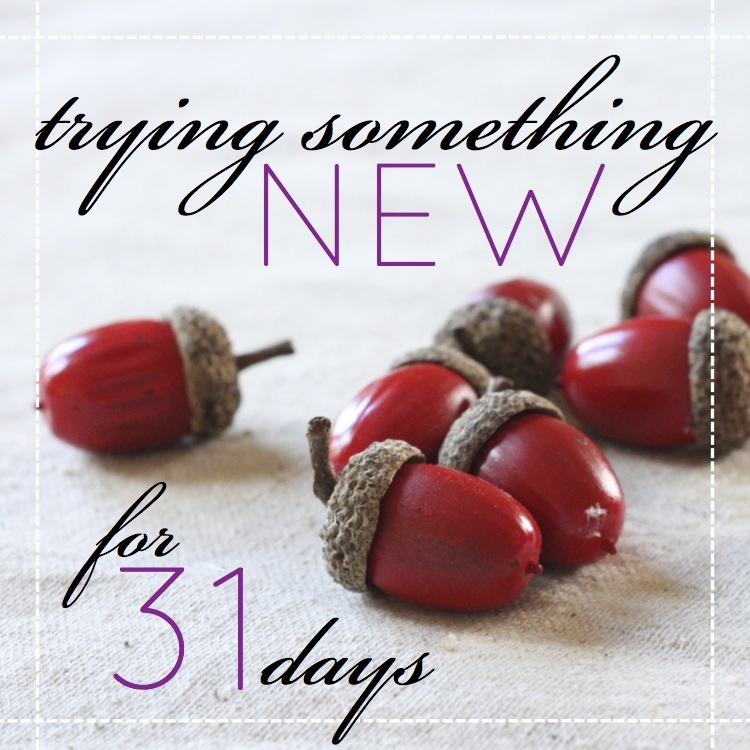 and since all things new is the theme for this month, i just had to share! i’m loving this new-to-me blog called whipperberry? ever hear of it? 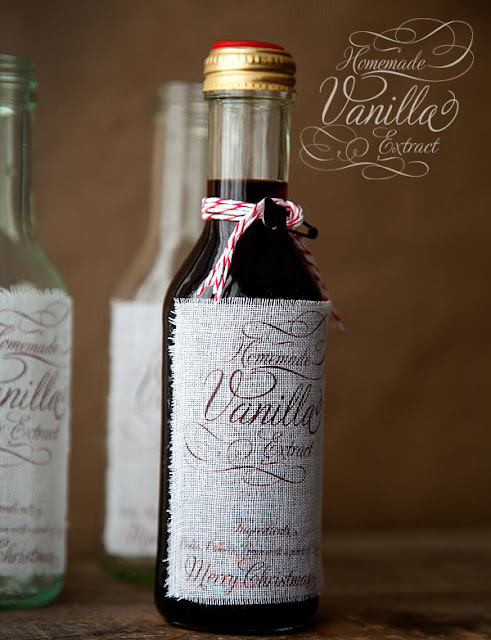 specifically i love her new tutorial for homemade vanilla extract. and her accompaning tutorial for making the amazing fabric labels! she used her at home printer to print the labels on fabric. ah-mazing! 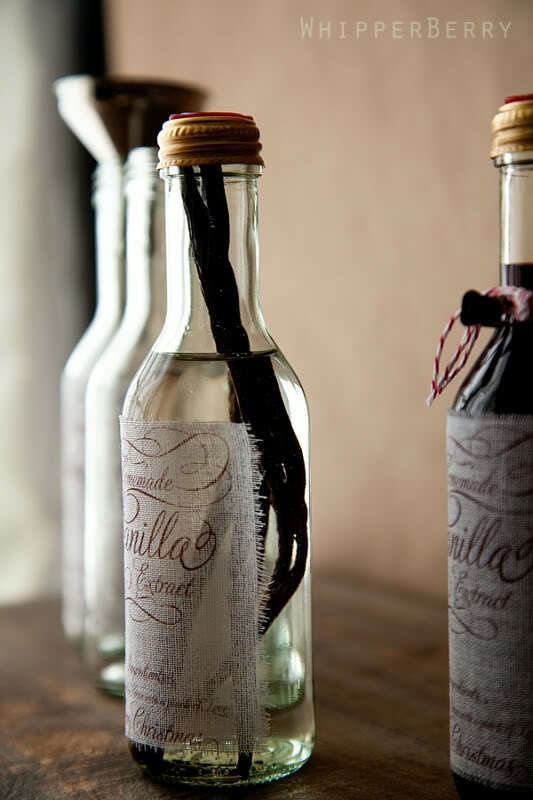 have you ever made homemade vanilla? after seeing this are you encouraged to try? mmmm lovely! p.s. love the labels. Love it! It looks more personalized and thoughtful with the fabric labels. I am so glad that you posted this because my mom gave me a vanilla bean just so I could do this project and I promptly forgot all about it. I’ll have to get mine going today. Are you making some? Whipperberry is a favorite blog of mine. I seen this post a couple weeks ago and was instantly inspired to try to make this for myself and for christmas gifts. The packaging is so pretty! Wow Michael, what a beautiful site you have!! Thank you so much for featuring my DIY Vanilla, I’m truly honored! !